I absolutely love having a beautiful fragrance flowing through my home. It can set the tone for family atmosphere. 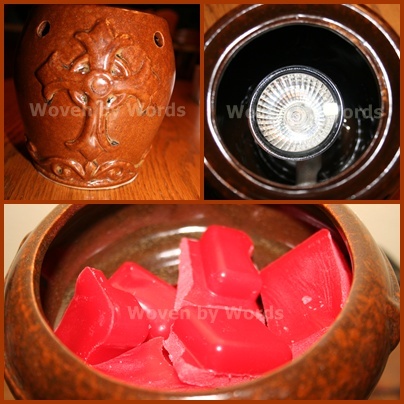 Candle Warmers not only give a wonderful array of scents, their beautiful warmers. 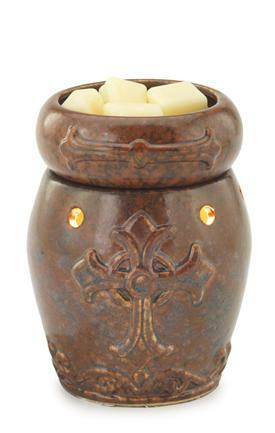 I received the beautiful Candle Warmer Cross. As much as I like to share with my family (my boys) I brought this down to my room so I could enjoy it downstairs. I have used my Cross Warmer every single night since I received it! I decided to go with the Christmas Day Wax Melts. It makes my room smell so wonderful and cozy. I was just looking through the Candle Warmer site and realized these would be perfect for college dorm rooms. My daughter can't burn candles and since Candle Warmers come with a light and are electric, it would make a perfect gift for her and her roommate! I have wanted to try the Peppermint, but I'm not exactly sure what to do. I'm kind of in a quandary. I don't know what I'd do with the wax melt that's already in the Warmer lid. The site says they can be remelted time and time again so I'm thinking it can be poured back into the packaging it came in. And yes, folks, it works just like that! Was easy to pour back into the mold! I'm loving how beautiful this Cross Warmer is and love having it in my room, all to myself! Now to make my room smell like Peppermint! Got candles? Love wickless candles? Love fragrance? Candlewarners.com probably has a warmer, a candle holder, and a scent to fit just about anyone's decor at pretty decent prices!! These make wonderful gifts!! Candlewarmers.com originated in 2001 and has grown rapidly since. Candle Warmers, Etc. commitment to enhancing the home with affordable and safe candle warmer appliances and accessories has contributed to its success with several varied product lines. Among the Candle Warmers, Etc. product categories are: traditional plate candle warmers, candle warmer lamps and lanterns, the Jamie Clair line of wicked/wickless candles, candle warmer lamp accessories. 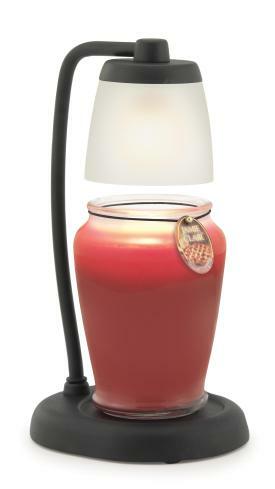 Candlewarmers.com has offered to send three winners selected from one rafflecopter across all of the gift guide blogs each an Aurora Candle Warmer Lamp(winner's choice) with winner's choice of candle fragrance- a $54.98 value!! 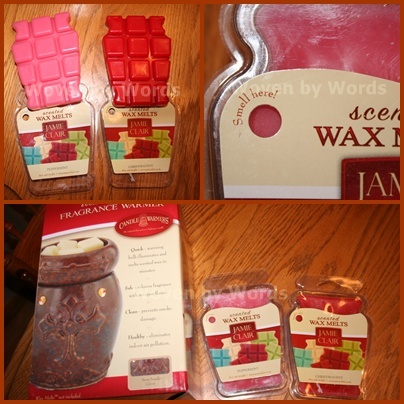 Enter the rafflecopter form below to win one of THREE Candlewarmers.com prize packs!! thanks for the giveaway, I would like the Tin Punched Candle Warmer Lantern, because I think is pretty. I think you ROCK too. I love that these are electric and they look pretty awesome too. Chocolate Mint would be a favorite as would Cranberry..Thanks for the giveaway!! I liked on Facebook and shared on twitter, facebook and google+. I think I would choose the black lamp! And I'd like the Caramel Pralines candle! MMM, I can smell it already! peppermint now my daughter would love that scent. She just got a glade candle with that scent. The Classic Candle Warmer lamp is pretty and the Apples & Spice and Christmas Day scents sound lovely! I would go with pumpkin spice! I like the Aurora Candle Warmer Lamp and the Merry Berry Plum scent. I'd choose the apples & spice scent.